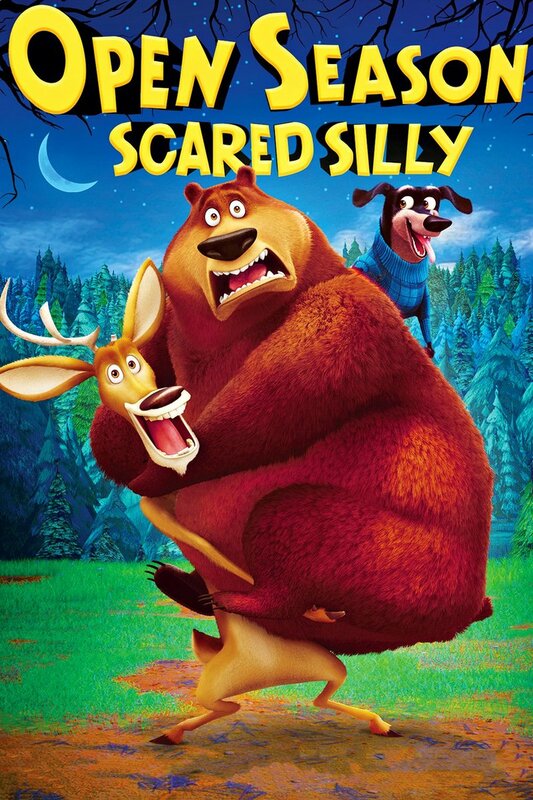 Open Season: Scared Silly DVD and Blu-ray release date was set for March 8, 2016. Elliot, the outgoing deer, and Boog, his calm grizzly of a best friend, are together again in the Timberlane Forest. In this installment Elliot decides to resolve Boog's fears by solving the legend of the Wailing Whampus Werewolf so that the duo can go camping. Together they are joined by Mr. Weenie, a dachshund with a thick German accent and an affection for sweaters. During their quest the woodland creatures run into the werewolf and even the former hunter Shaw who once again declares open season in the woods.